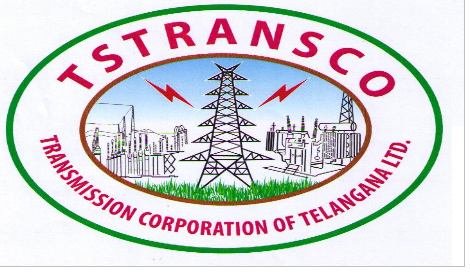 TSTRANSCO AE Electrical Recruitment 2018 : Hello aspirants, Transmission corporation of Telangana has released notification for TSTRANSCO AE Electrical Recruitment 2018. This recruitment is for assistant engineer post for branches like electrical, civil and telecommunication. But the most of vacancies are for electrical assistant engineer. There are total 330 posts in TSTRansco AE recruitment 2018 out of which 250 for Electrical, 49 for Civil and 31 are for Telecom. 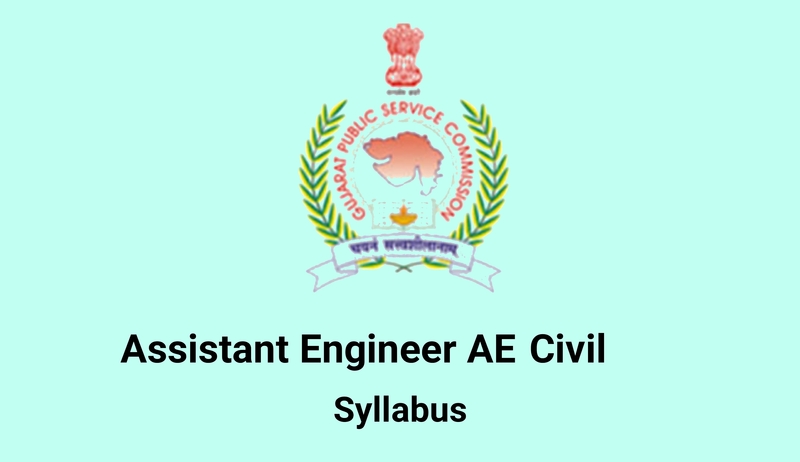 Now lets check TSTRANSCO AE ELECTRICAL Recruitment details like vacancy, eligibility, selection process, exam pattern syllabus and how to apply. Vacancy details for TSTRANSCO AE Electrical Recruitment is as given below. LR means limited recruitment. Reservation is applicable as per government rules. Eligibility details for TSTRANSCO AE Electrical Recruitment is given below. Educational Qualification – Candidate must possed Bachelors of Engineering in relevant discipline for which he is applying. Age Limit – Minimum age limit is 18 years and maximum is 44 years. age relaxation is applicable as per government rule. 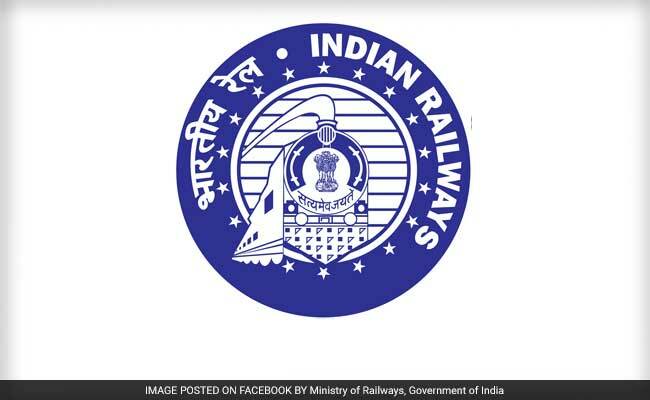 details of selection process and exam pattern for TSTRANSCO AE Recruitment is as given below. 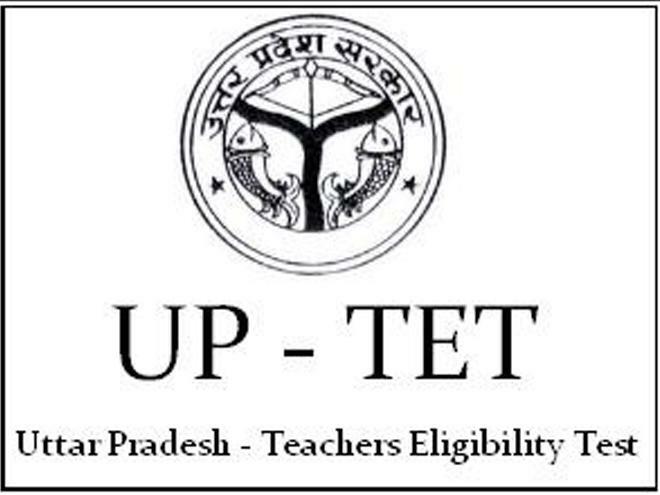 Selection of candidates for appointment will be made 100% on written examination only. The written test comprising of 100 marks consisting of 100 multiple choice questions and each question carrying 1 mark. The section A consisting of 80 questions on core technical subject of respective discipline; and the section B consisting of 20 questions on General Awareness and Numerical Ability. GATE syllabus. 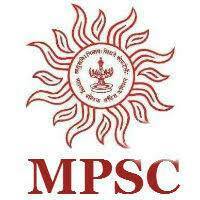 Check Gate Electrical Syllabus Here. register yourself then login and fill all necessary details. make online payment and submit application.